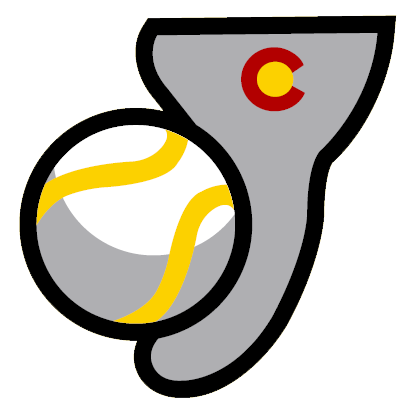 The Trinidad Triggers (35-15) continued to pile up the runs on Sunday, scoring four runs in the last three innings, on the way to a 17-5 landslide win over the Las Vegas Train Robbers (21-28). The Trinidad Triggers scored six runs in the third on the Trinidad Triggers scored in the third on a two-run error, an RBI double by Luc Pomales, a two-run single by Trevor Sealey, and an error. Shane Casey racked up four RBIs on four hits for the Trinidad Triggers. He doubled in the second inning, tripled in the fifth inning, and singled in the first and seventh innings. 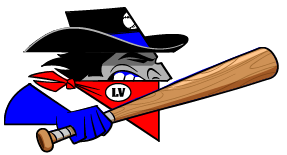 Kyal Williams had a hot bat for the Las Vegas Train Robbers. Williams went 3-4. He doubled in the fifth inning and singled in the first and seventh innings. Christian Schneider got his fourth win for the Trinidad Triggers despite allowing five runs over five innings. He struck out five, walked three and surrendered six hits. Spencer Hotaling couldnt get it done on the bump for the Las Vegas Train Robbers, taking a loss. He allowed 10 runs in three innings, walked three and struck out two.